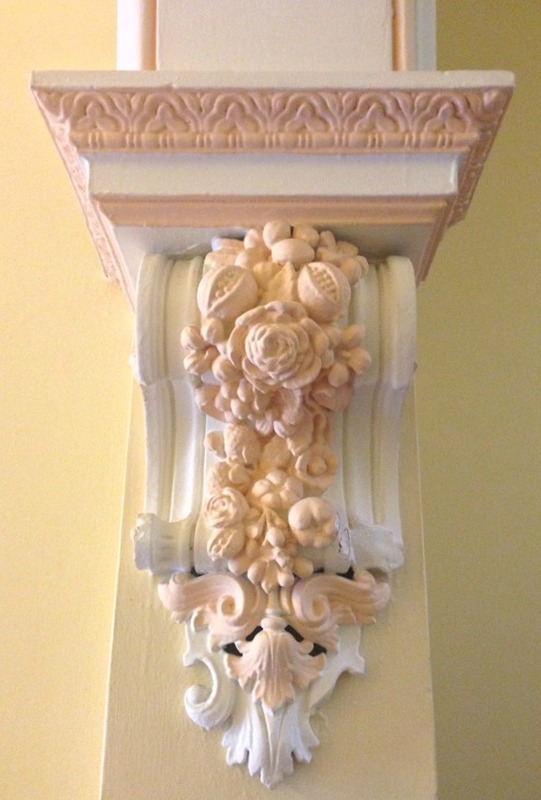 In an old house, built on clay – it is amazing that this plaster cornice is intact (mostly). Fortunately there are not too many of them – making them a feature rather than a dreaded dust-catching nightmare! I haven’t put the spirit level on the edge to actually see how straight it is – but the picture editing grid was great to check alignment.